Meet Dr. Hau Le with Potomac Pediatric Dentistry! But before that, I wanted to take a moment to introduce you to their newest doctor, Dr. Hau Le! She took a few minutes to answer some important questions I know we’re all looking for in a pediatric dentist- like what’s your favorite Disney movie- and she sounds like such a sweet, fun person, I can definitely see her taking the stress out of visiting the dentist!! 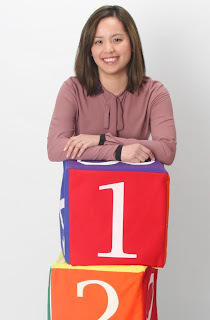 PwcMoms- Tell me a little about what made you want to go into pediatric dentistry? health center that served underprivileged children in Maryland, and it truly confirmed my commitment to pediatric dentistry. PwcMoms- Wow! Having that childhood experience must make you a great advocate for your little patients!! What’s your favorite part about working with kids? PwcMoms- Nice! So, what’s your advice for parents with kids who are nervous about the dentist? come to the office. We also welcome “happy visits” for our littlest patients, or childre with special needs who would benefit from a visit to the office without any work done for them to familiarize them with the doctors and staff. PwcMoms- I love that- I know some of my friends with kids on the Autism Spectrum sometimes need their child to have a little extra time to acclimate. 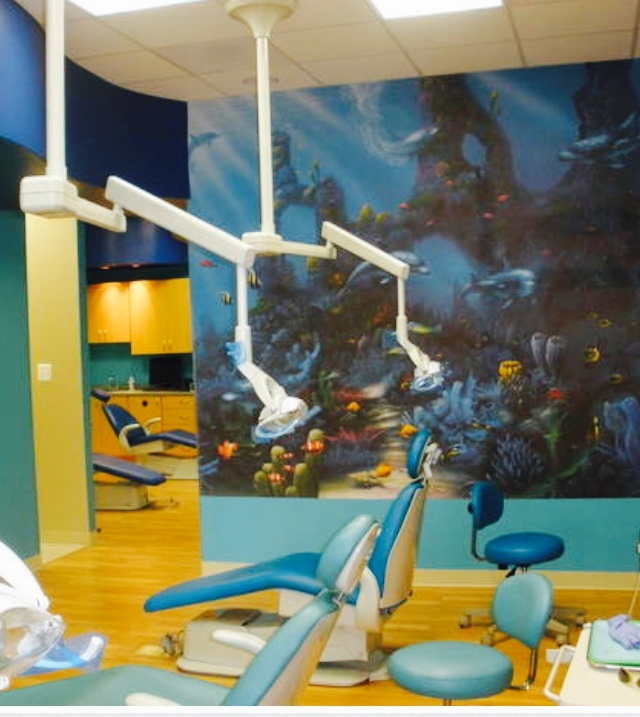 Speaking of your office, how does it differ from a regular dentist? coming to our office. We’ve also definitely got a fun and inviting space- check it out and come visit us on June 20th! And when she was growing up, she wanted to be an Astronaut! Potomac Pediatric Dentistry is located at 16708 Jefferson Davis Highway #115 in Dumfries.